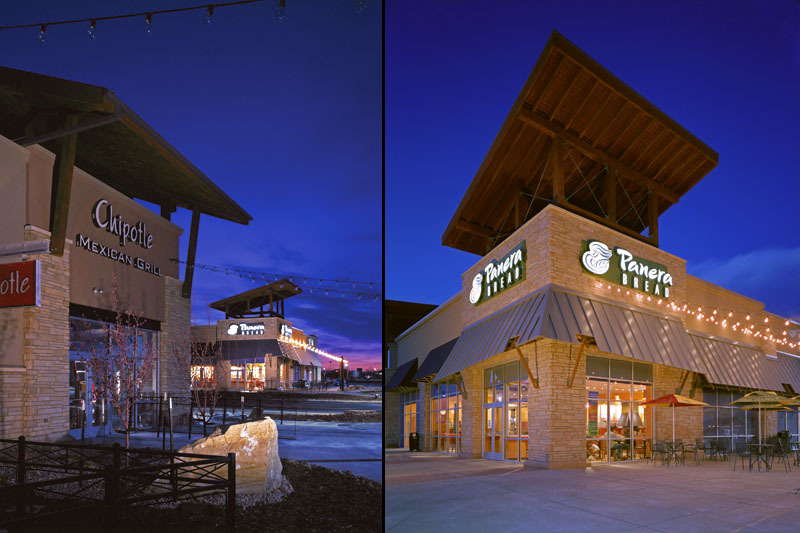 Our principals have extensive experience with retail and restaurant project design, from small “mom & pop” restaurants to regional malls and town centers. 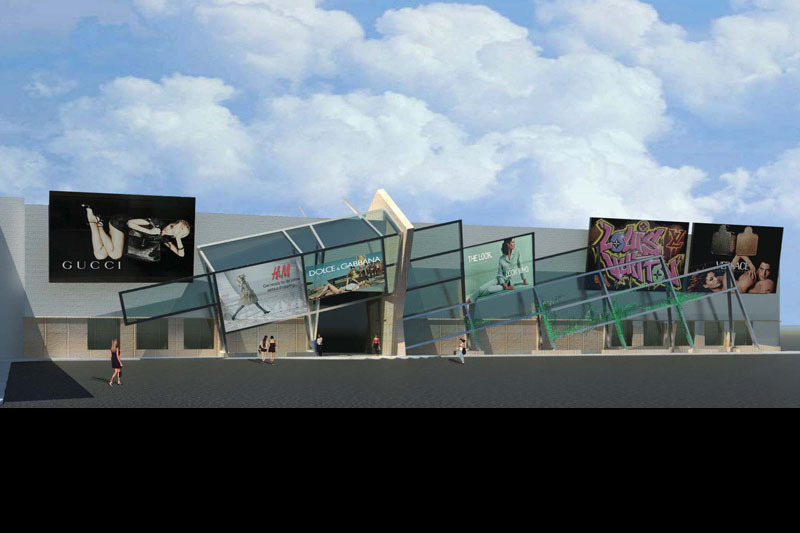 Hangar 41 can assist with branding and retail concepts as well. We understand health department requirements and other minutia that separates this very specific type of architecture from other project types. The Hangar can bring the project in on budget and in a timely manner, while maintaining brand and image. 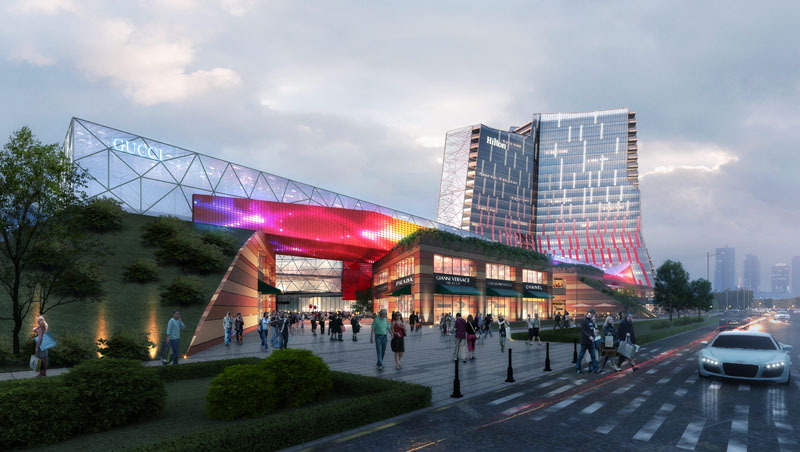 Zhongyou Hotel Complex & Shopping Center - Shanghai, China An invitation only international design competition for a hotel and shopping center in Shanghai, China. DAHL Show Room Expansion and Event Space - Denver,CO 2035 square foot plumbing show room expansion and event space. 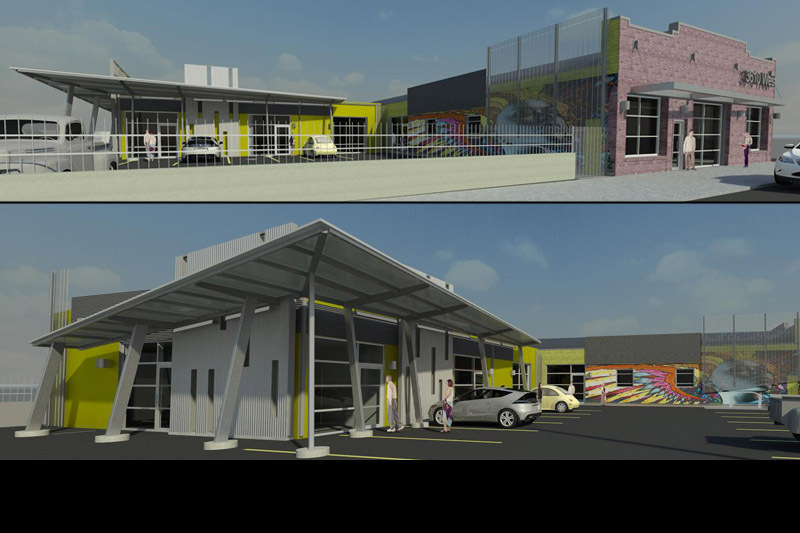 3610 West - Denver, CO Conversion of an exisitng auto-body shop to retail and restaurant space. 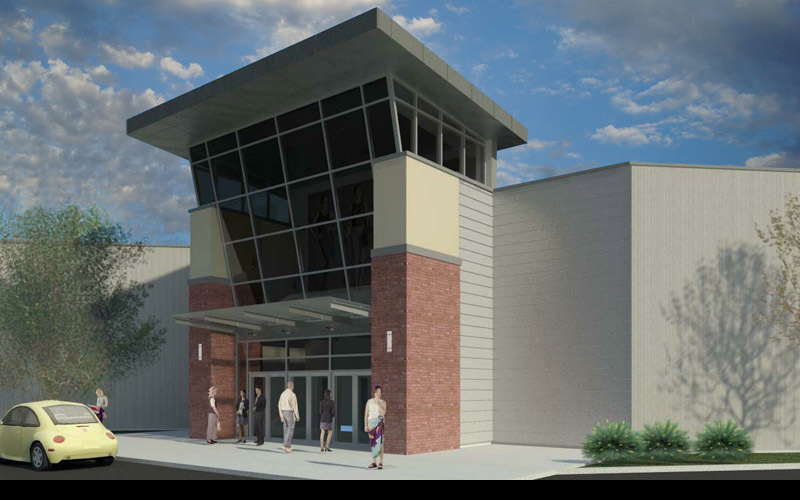 Construction scheduled for Summer of 2014. Get Sauced Get Sauced is a new quick serve restaurant opening in Greenwood Village, CO. 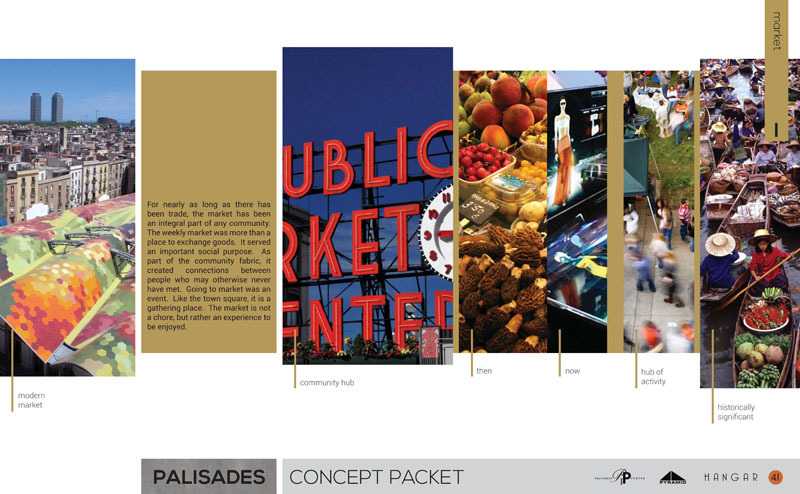 The client wanted a design that would help them stand out in a crowded market. 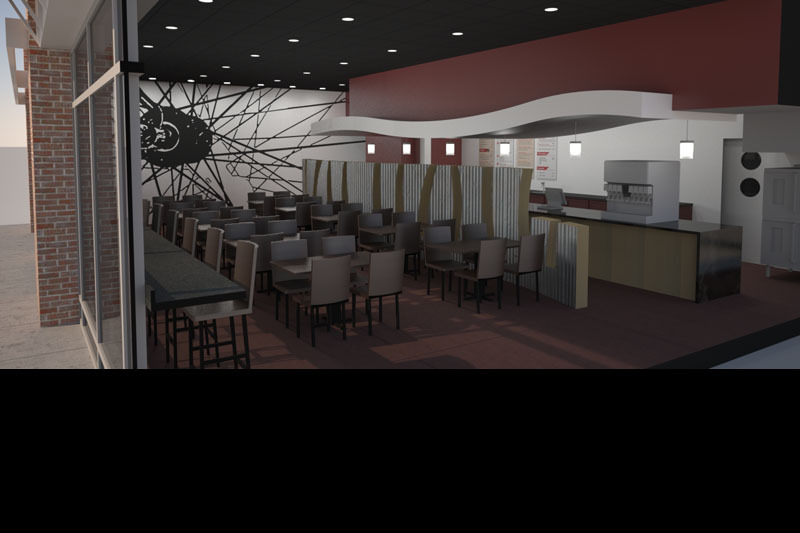 Get Sauced Grand opening set for late 2013. 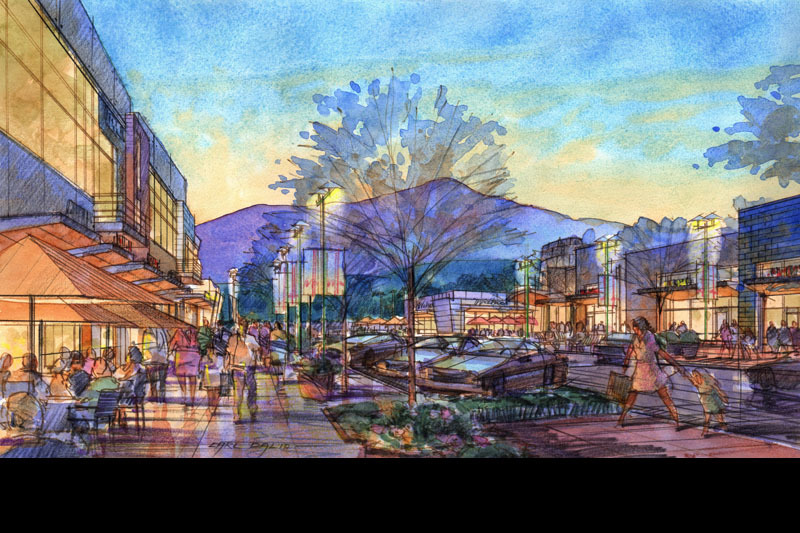 Palisades Center Mall - West Nyak, NY Conceptual redesign of Palisades Center Mall - a large aging mall in West Nyak, NY. The project included conceptual design and branding package. iSushi Housed in a former Mexican restaurant, iSushi is the first sushi restaurant to be extablished in Denver's Art District on Santa Fe. 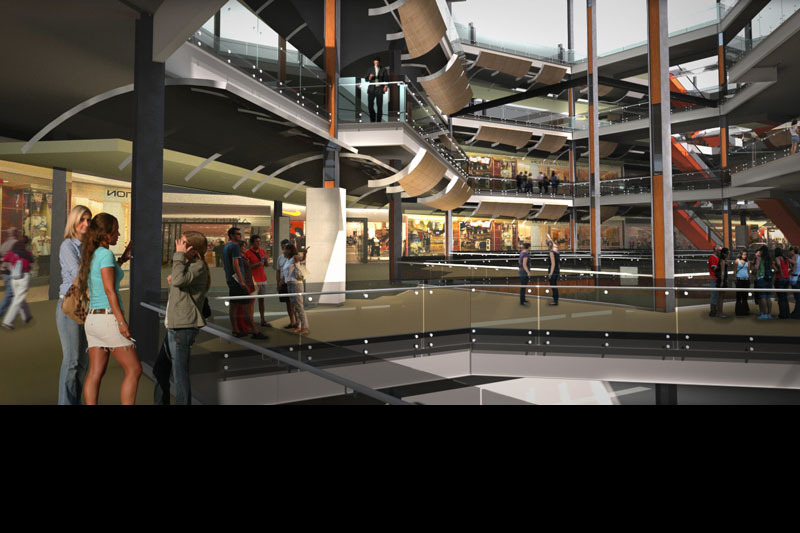 Walden Galleria - Buffalo, NY - Construction scheduled to start in late 2013. 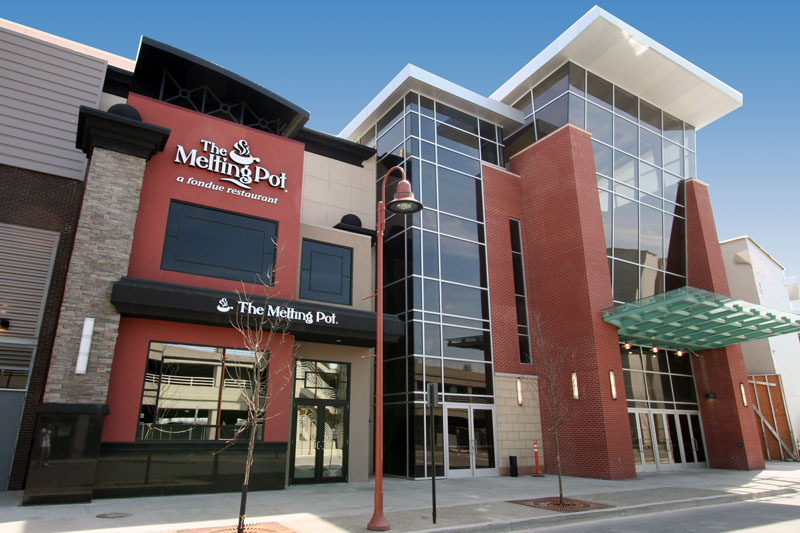 Redesign of three entrances, interior tile work, and interior seating for Walden Galleria - a large regional shopping mall in Buffalo, NY. 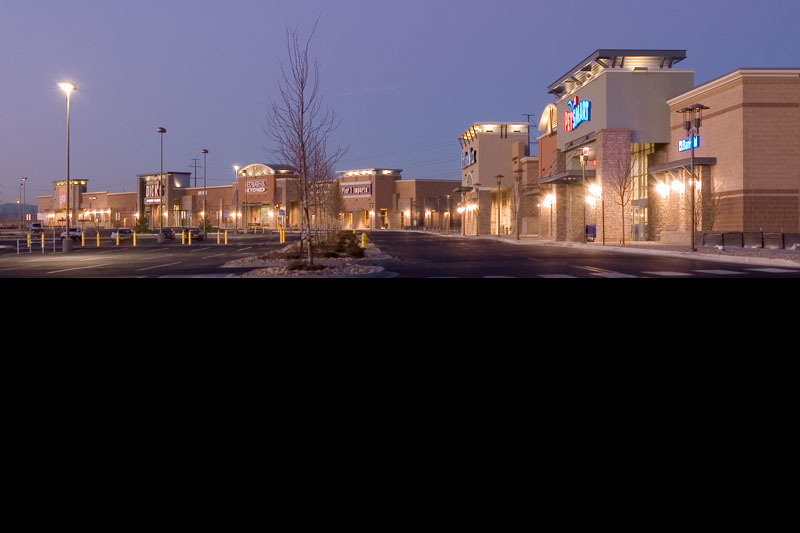 Shops at Fitzsimons - Aurora, CO A 578 acre medical and office center, the shops at Fitzsimons is the first retail redevelopment along the east corridor of historic Colfax Avenue. 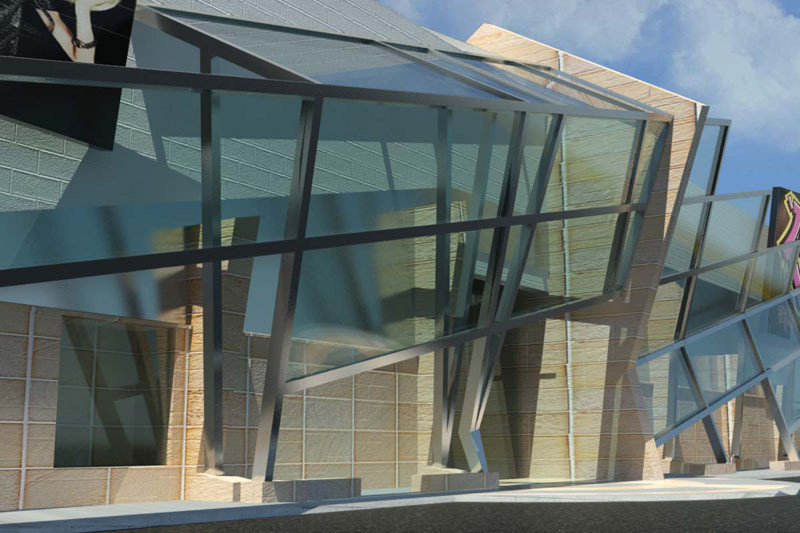 Work performed by Buddy Poppitt while Senior Designer at MCG Architecture. 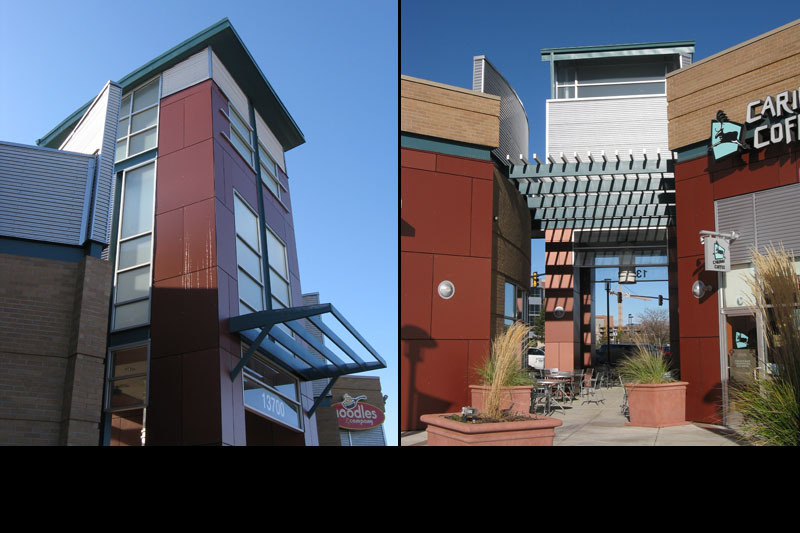 Shops at Fitzsimons - Aurora, CO 20,500 sf of retail development anchored by a 3 story tower that forms a gateway to the medical campus. Work performed by Buddy Poppitt while Senior Designer at MCG Architecture. Centerra Market Place - Loveland, CO The largest outdoor shopping center in Northern Colorado, The design was inspired by Colorado mountain architecture. Work performed by Buddy Poppitt while Senior Designer at MCG Architecture. 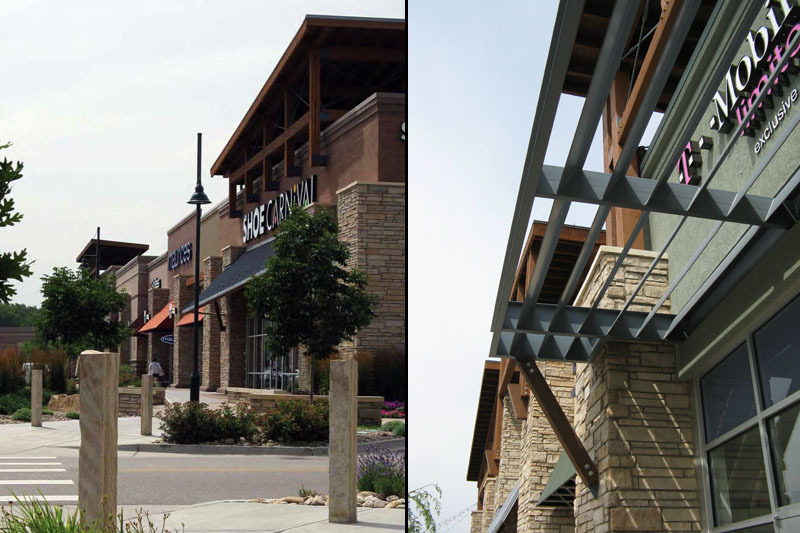 Centerra Market Place - Loveland, CO Regional plants and limestone tie the center together along a simulated river bed. Work performed by Buddy Poppitt while Senior Designer at MCG Architecture. 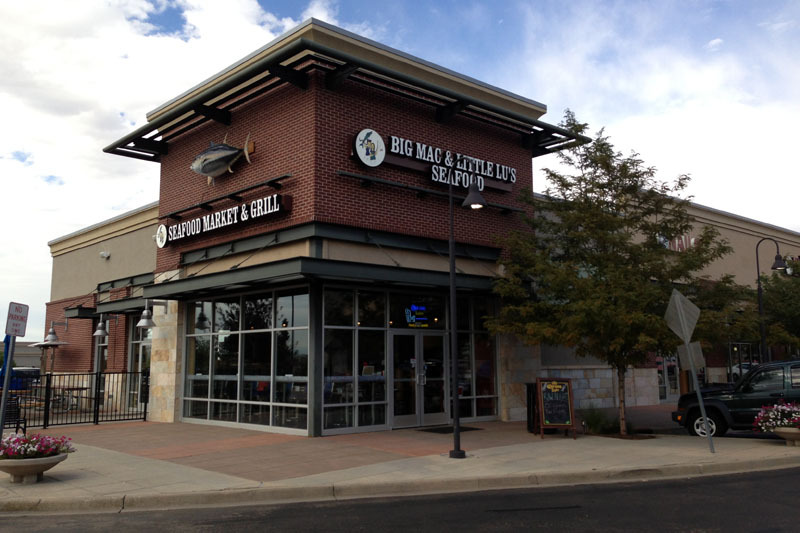 Larkridge - Longmont, CO Larkridge is an outdoor shopping and dining destination fin the fast growing north metro Denver area of Longmont, Colorado. 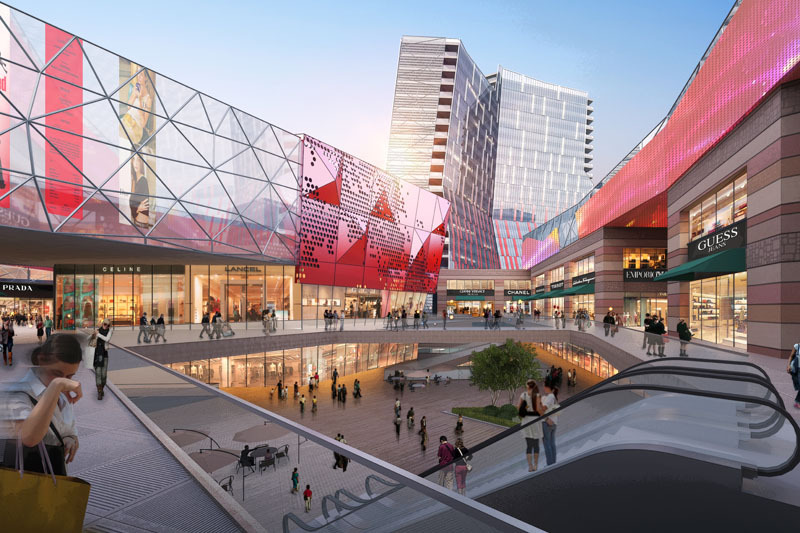 There is 750,000 sf of shopping and dining. Work performed by Buddy Poppitt while Senior Designer at MCG Architecture. Nordy's Locally owned by the Nordhagen family they have been serving Northern Colorado for 25 years. 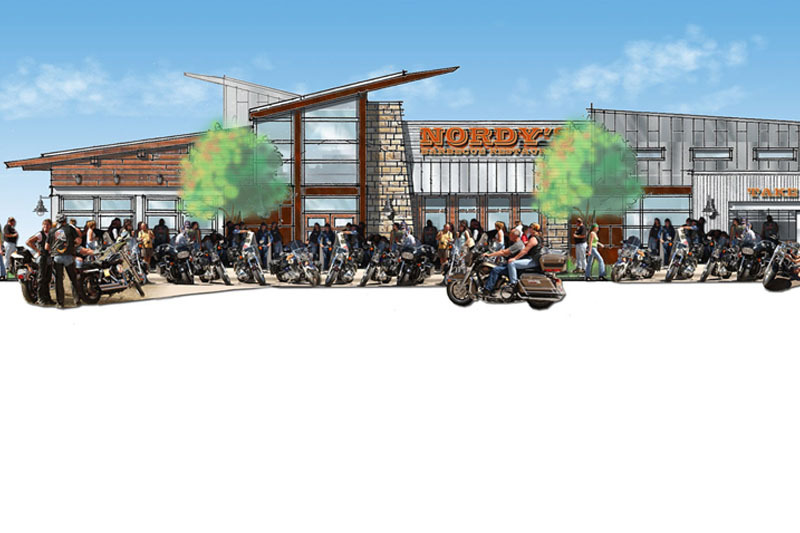 The design captures the rural agricultural history of Northern Colorado, with a “biker attitude”. Work performed by Buddy Poppitt while at MCG. 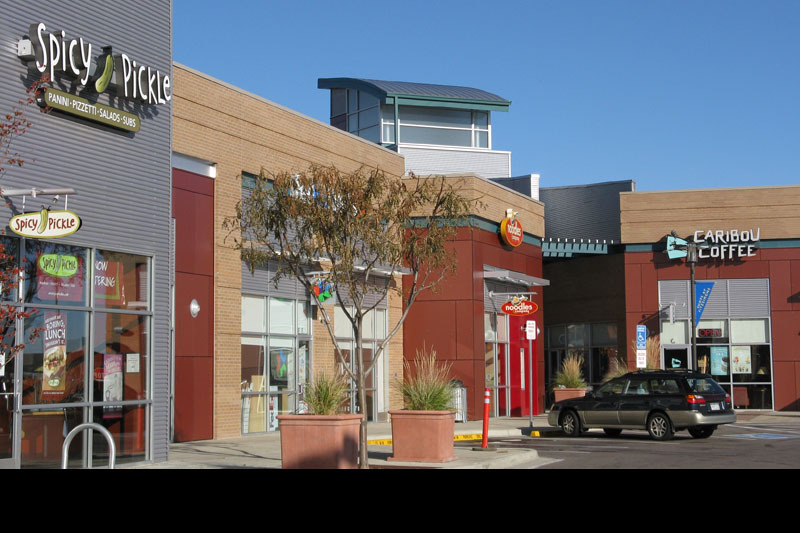 Interquest Town Center - Colorado Springs, CO Situated at the northern edge of Colorado Springs, InterQuest Town Center provides a main street shopping experience to the community and a much needed amenity to the offices and hotels nearby. Work performed by Buddy Poppitt while Senior Designer at MOA Architecture. 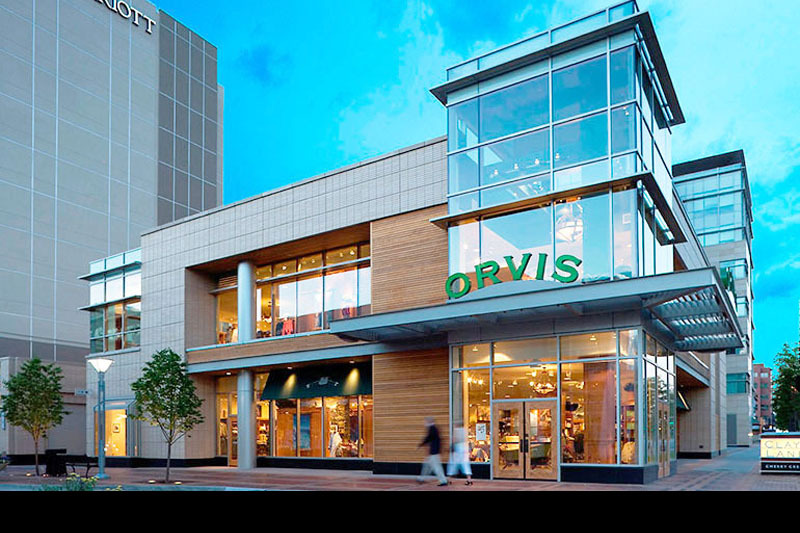 Clayton Lane - Cherry Creek - Denver, CO The Clayton Lane development added 130,000 sf of high-end retail to Cherry Creek’s upscale shopping and dining district. Work performed by David Solomon as design/production manager for David Owen Tryba Architects. 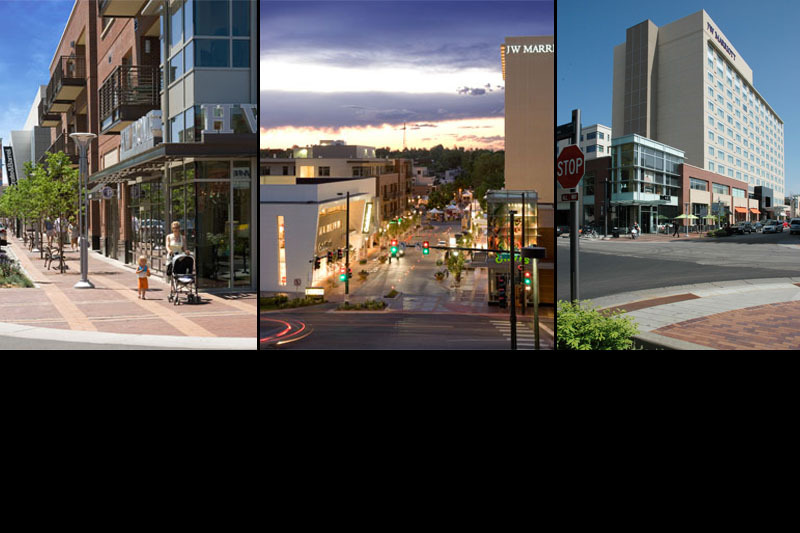 Clayton Lane - Cherry Creek - Denver, CO High-visibility, high-end retail spaces are located on the ground floor of every building. Work performed by David Solomon as design/production manager for David Owen Tryba Architects.